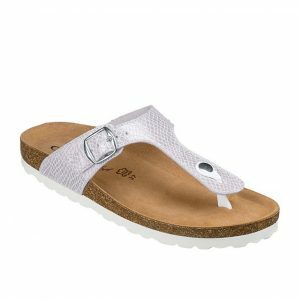 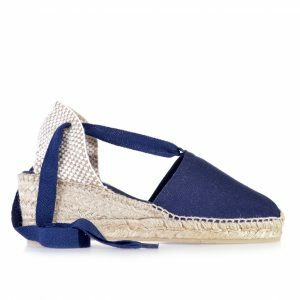 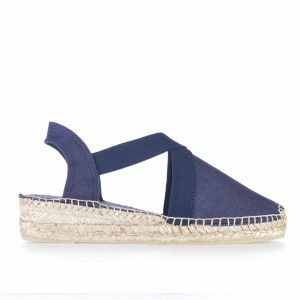 Remonte Light ‘N Soft Leather Low Wedge Slides. 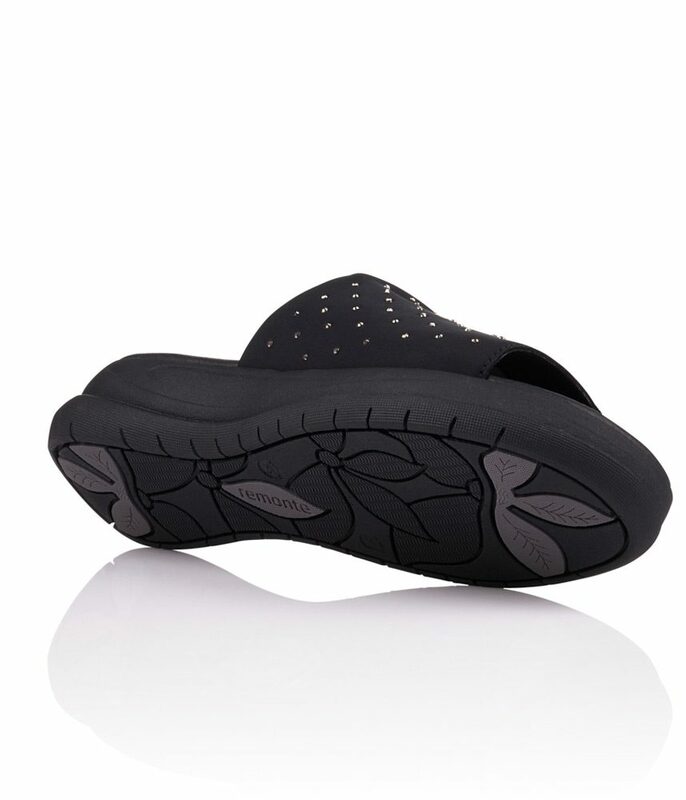 Decorative studs on the upper with elasticated Inner Gusset, and Cushioned Footbed. 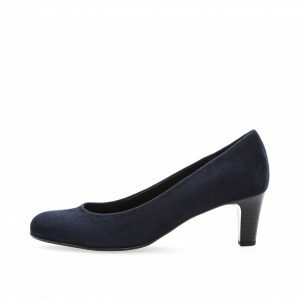 Cinderella Shoes – Helping You find the Perfect Shoe!